For some industries, information is a means to an end. Business assets like friendly customer service and attractive inventory can overshadow information as the real “moneymakers” of the enterprise. But when it comes to government, information—and the systems that manage it—take a front seat. Katie Burke, Government Strategist at Laserfiche, explains why government entities should treat information as a valued asset and the three stages to consider when evaluating current and potential content management systems. Those who know me would say that I’m a bargain shopper—perhaps to a fault. I’ll drive miles out of my way to find cheap gas, I refuse to pay full price for clothing and I’ve even had nightmares after paying $50 for a pair of shoes. Though this penny-pinching tendency is enough to drive most of my friends and family crazy, I draw the line at food. I have no problems walking into a pricey grocery store and spending a little more for high-quality, fresh produce. Why? Because I depend on food to get me through my daily routine. I’m willing to invest in something that has a direct impact on my ability to live a productive and healthy life. I’d rather stock my fridge than my closet. In today’s economic climate, local governments aren’t just shopping frugally—they’re bootstrapped. The expectations for citizen service and government efficiency continue to increase, yet budgets don’t stretch proportionally. 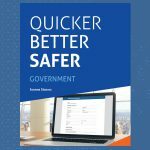 Government employees find themselves passing on many intriguing and exciting technologies simply because there’s no budget. So when is an investment worth fighting for? A new white paper from the Center for Digital Government, titled The Vital Asset for Today’s Government, poses a similar argument to the one I make when buying food: information fuels government’s operations. A reinvestment in information management can increase the value of your information and, as a result, other technologies as well. Evaluating an information management system for an entire organization isn’t an overnight process, but it can be broken down into three crucial steps. Here’s a quick ECM needs analysis for government, explained in further detail in The Vital Asset. Before making any sort of investment, you must do the requisite fridge check: what do you already have? Is it strong enough to meet your current needs? Technology investments aren’t a set-it-and-forget-it operation; governments going through a technology refresh cycle look at systems through the lens of cut, keep or reinvest. You must evaluate which systems need a complete overhaul, which ones are fine to keep as-is and which need a reinvestment to meet performance requirements. 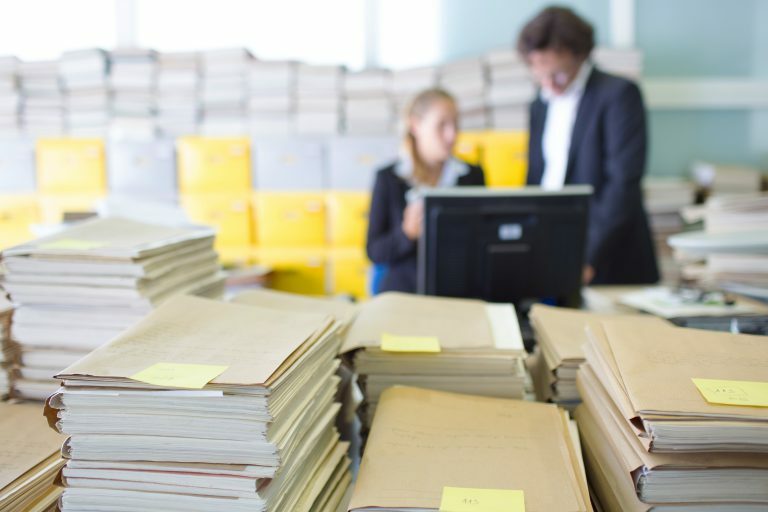 Given the argument that information management is of upmost importance, many governments are going through this process with their ECM systems and finding that legacy systems aren’t making the grade. If you decide that it’s time for a reinvestment or a completely new system, there are a few resources that can help you build your case. The Vital Asset offers requirements that your new ECM system should meet. If you’re not upgrading a legacy system, then the most time consuming task will be researching a new ECM vendor. 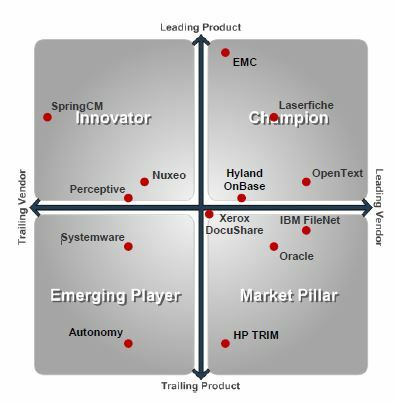 Luckily, Info-Tech Research Group has compiled a guide to 13 different ECM vendors at the top of the market today. The report evaluates vendors based on use cases, value and scope of services. Together, they offer recommendations based on their experiences in implementing new ECM solutions. The key takeaway here is plan, plan, plan. You should take the time to identify which departments will be affected by the software implementation, define data and document taxonomies and assess how ECM software will function alongside cloud-based and mobile applications. 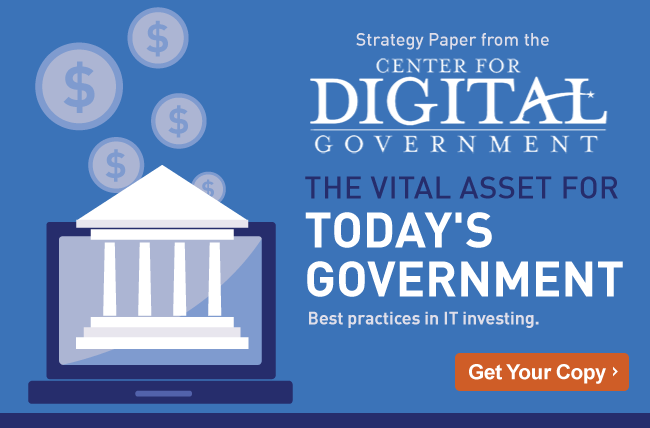 Though it may seem daunting to leave the familiarity of your current ECM system, I encourage you to read The Vital Asset for Today’s Government to see if a reinvestment in information management will pay off for you. Trust me, I know the value of the clearance rack, but there are some things that are worth the extra dollars.